Have you just started your business and want to ensure you have the correct marketing strategy in place? Do you struggle to keep on top of all the new digital technologies and platforms, or which you should be focusing on? Do you need a marketing plan that you can take away and implement tomorrow? Led by digital strategist Jonny Ross (one of Yorkshire Business Insider’s ‘42 under 42’), this 3 hour marketing masterclass gives an overview of all the main marketing channels and social media platforms, explaining how to use them and exploring which ones are best to reach different target audiences. Ensuring the delegates understand the basics for example, Marketing Principles ( the 7 P’s), Types of contents, Market segmentation and target audience and The Customer Life Cycle. 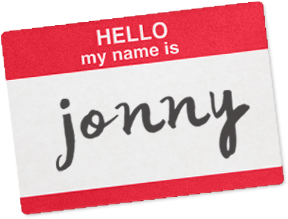 With advice and techniques that apply to B2B markets, this masterclass covers offline marketing, blogging, onsite and offsite search engine optimisation (SEO), and email marketing; with Jonny’s unique insights on all the major social media platforms, including Twitter, LinkedIn and Facebook. The course examines the importance of blogging, how it is core to any good marketing strategy, and how it links in with an organisation’s wider PR and communications strategy. It explains the basics of SEO and how blogging and other social media activities and platforms benefit your website’s SEO. It also touches upon some of the other social media platforms that are useful for engaging with SMEs, including Instagram, Snapchat, Google + and YouTube. 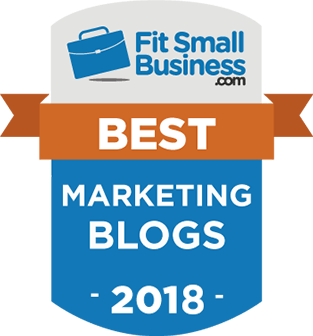 His blog was awarded ‘Best online marketing blog’ 2015,2016 and 2017 [FitSmallBusiness] alongside the likes of Harvard Business Review, the Moz Blog and Social Media Examiner. Discover how to create your own popular blog, write attention-grabbing blog posts and build a pipeline of potential new customers to convert. Expect lots of takeaway tips and tricks that are easy to implement and can achieve the best/quickest results. The course is delivered through a combination of seminar and presentation style learning. Throughout half day we will be working on a personalised plan so that every delegate will walk out the room with a clear strategy that is actionable immediately.